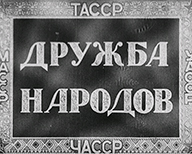 Newsreel about the cultural and economic changes in the life of the autonomous republics of the Volga and Ural regions. 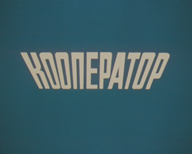 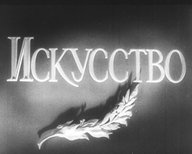 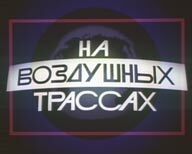 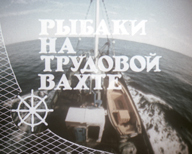 The newsreel «Faces of Russia» was issued in 2000 and presented the story about modern Russia by means of representation of different people – citizens of the country. 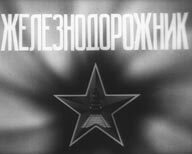 The newsreel "Coeval" was being issued from 1968 to 1993 and has been dedicated to life of youth. 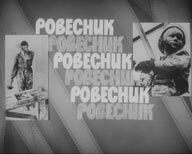 Parts of newsreel told about activity of youth organizations, educational institutions, youth creativity and other spheres of life of youth.